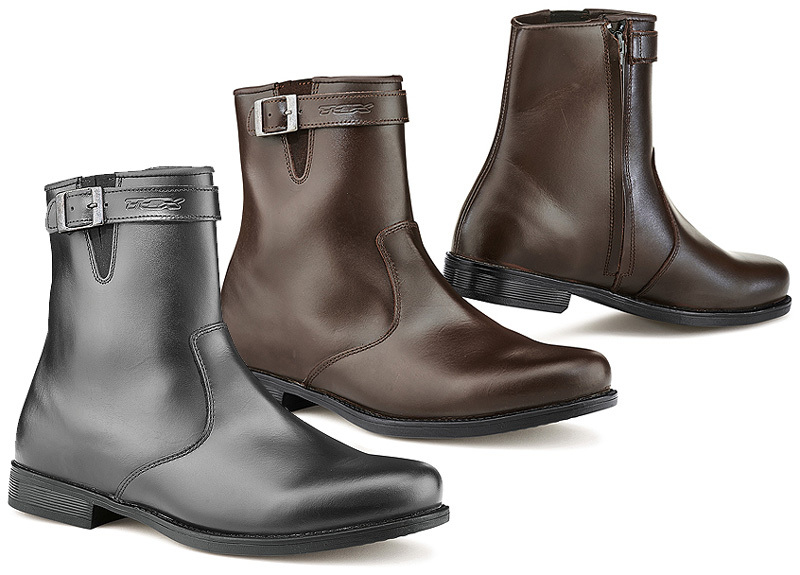 Boots designed to combine driving with an elegant and formal style. Top quality full grain leather upper part. Soft inner lining with waterproof membrane. Reinforcement on the external malleolus. Hard protection on heel and toe. Zipper closure with leather insert to easily take it off. Buckle closure on side with elastic insert. Leather sole with anti-shock inserts on the heel. Classic high wear resistance sole.